Sorry, but I couldn’t find it on Sony or Diesel. 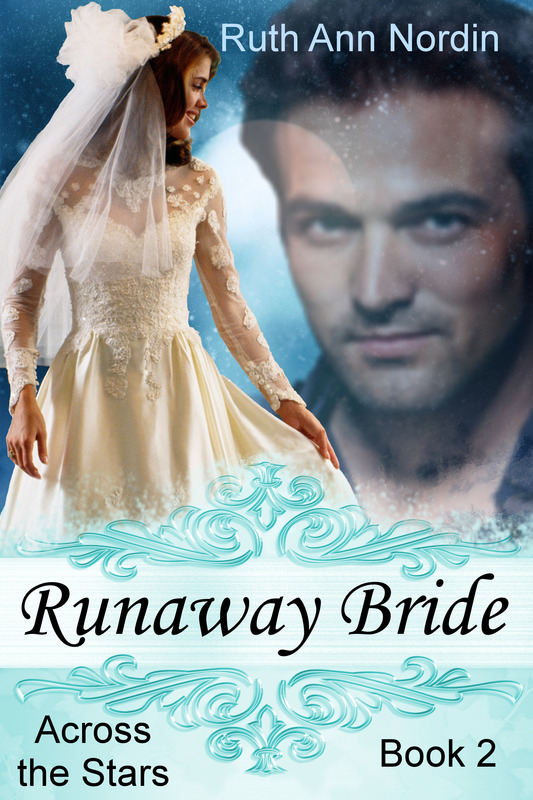 Runaway Bride will be out around April 15! I am currently in the last read through for it and am happy with the way it turned out. I admit that I wasn’t sure how the story would go since I only had a vague idea of what I was going to do with it, but it turned out to be one of my favorites. I will make a post on this blog when it’s up on Amazon, Barnes and Noble, and Smashwords. I used Smashwords to distribute to Kobo, Sony, iTunes, and Diesel, so I don’t know when the book will be up on those sites. I finally figured out what I’ll be working on in the next couple months. I’m almost halfway done with this book, so it makes the most sense to put this on the list. 😀 This book will finish up the Across the Stars Series. 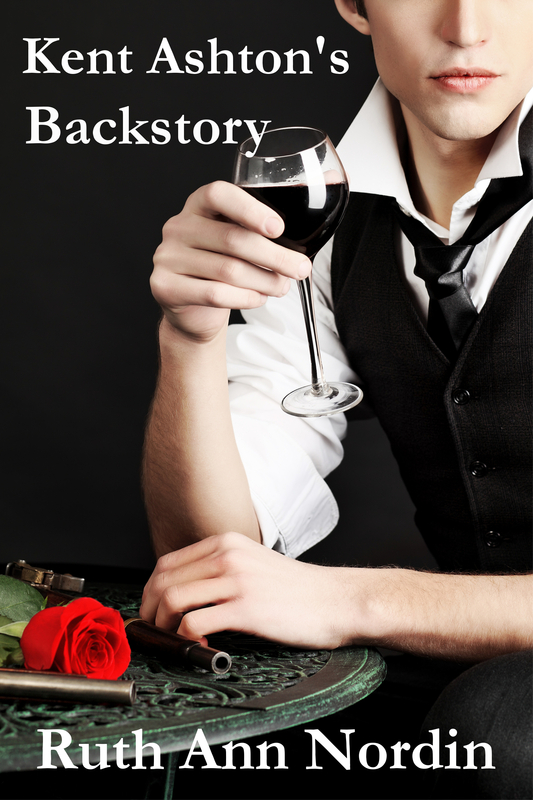 I’m currently posting scenes from this novella in my other blog as I write them. I’m almost at the halfway point for it too. 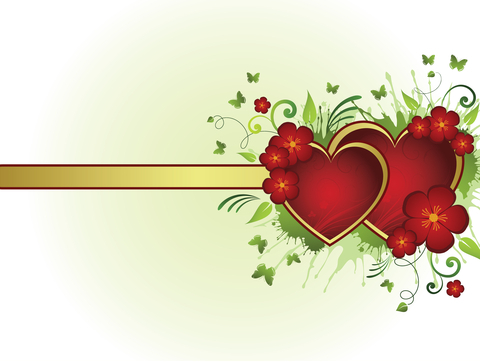 It runs parallel to Falling In Love With Her Husband. Those of you who read Falling In Love With Her Husband know that Kent Ashton was the villain. Well, this novella will tell his side of the story, and it’s turning out, he’s not the villain Ann and Todd believed him to be. However, this is not a romance. This is a book about loss and heartache. It sets the stage for what will be Kent’s romance, Lassoing Her Groom. 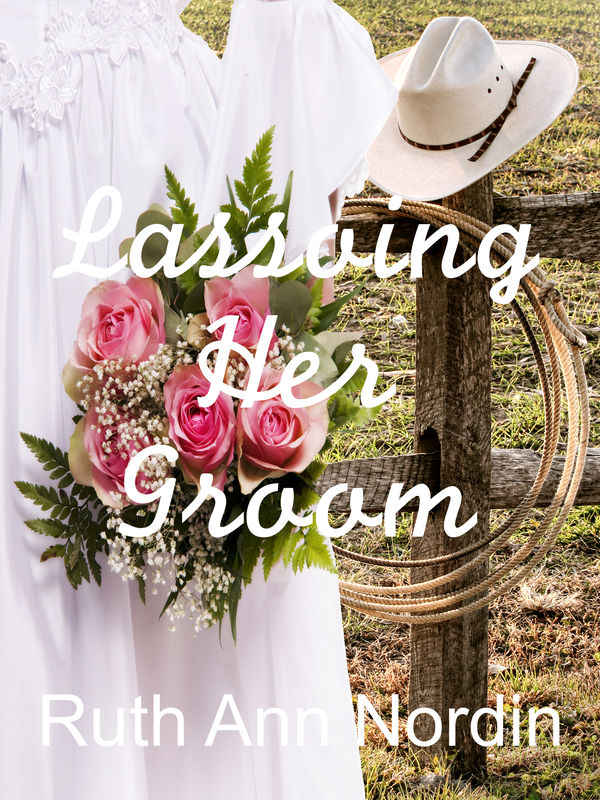 And since I’m working on this novella right now, I figured I’d work on Lassoing Her Groom. I’d like to publish Kent Ashton’s Backstory and Lassoing Her Groom at the same time so you can read them back to back. That leaves me with one other book I can possibly write and publish before my vacation. I want to do a Regency. 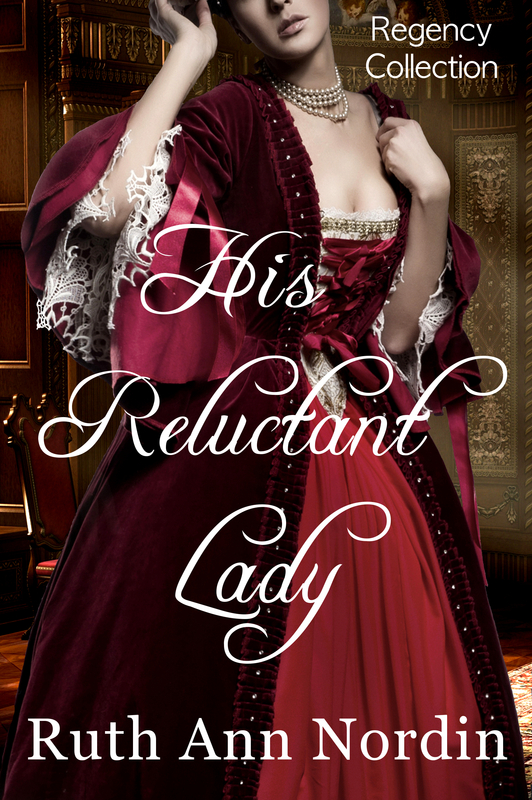 It wasn’t an easy choice on which one to do, but in the end I decided to go with His Reluctant Lady because this book comes before The Earl’s Scandalous Wife (which is Perry’s book and I know everyone would rather read about Perry than Christopher Robinson his ward). But this book does have some scenes with Perry in it. Since this book will help establish Perry as “the earl who can’t find a wife”, I thought it’d be the best one to whet everyone’s appetite for The Earl’s Scandalous Wife. I know, I know. I have a wicked streak in wanting to torment people further by making them wait longer for Perry’s book, but trust me, his story will be much better after I help set the stage for his situation. Next month, I’ll probably mostly check in to let everyone know my progress. In the meantime, I hope everyone will have a fun and awesome April! 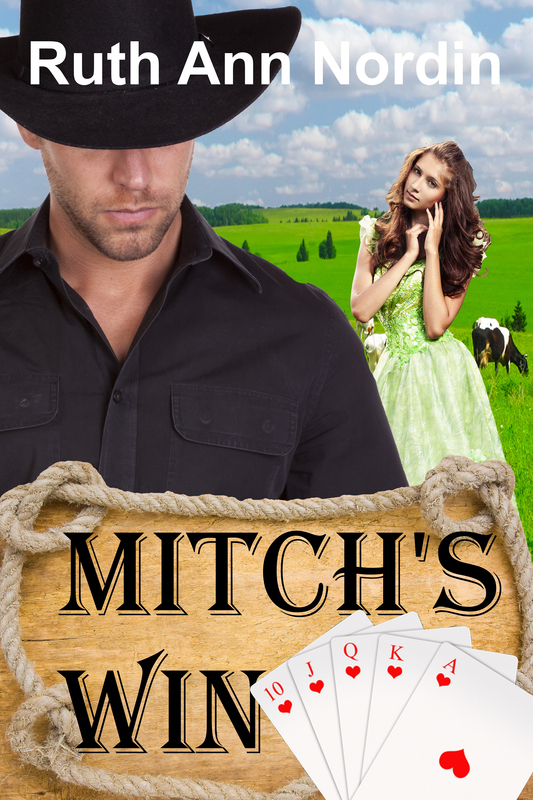 This entry was posted in Uncategorized and tagged his abducted bride, his reluctant lady, kent ashton's backstory, lassoing her groom, mitch's win, runaway bride. Bookmark the permalink.